Measurements of the climate-changing gas by instruments high on a mountain in Hawaii and around the world show that global emissions from burning fossil fuels rose last month to levels higher than at any time in human history – and higher than it has been in hundreds of thousands of years. “This should be taken as a warning,” said Ken Caldeira, an atmospheric scientist with the Carnegie Institution’s department of global ecology at Stanford University. “It is time to stop building things with tailpipes and smokestacks. The instruments that have been measuring carbon dioxide for more than 50 years showed that for the entire month of April, levels of the gas exceeded 400 parts per million for the first time, said Pieter Tans, a climate scientist at the National Oceanic and Atmospheric Agency who monitors the instrument record. The precise average for the entire month was 401.25 parts per million as of Tuesday, he said, and that level had only reached the crucial 400 threshold for the first time during a single day a year ago before dipping slightly. Records from ice cores drilled in Antarctica reveal air bubbles trapped in the ice as long ago as 800,000 years ago and not one of those gas bubbles has revealed carbon dioxide levels higher than 300 parts per million, Tans said. “And they were probably that low millions of years ago,” he said. “The rise of carbon dioxide levels above 400 parts per million is an indicator that the problem of global warming is getting worse, not better,” said Mark Z . Jacobson, a Stanford atmospheric scientist and environmental engineer, in an e-mail. 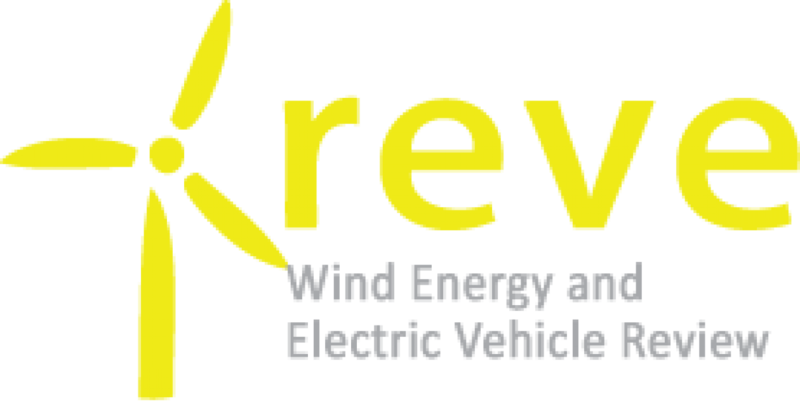 “This means we need to focus more heavily on solutions to this problem, namely converting to wind, water and solar power for all purposes. 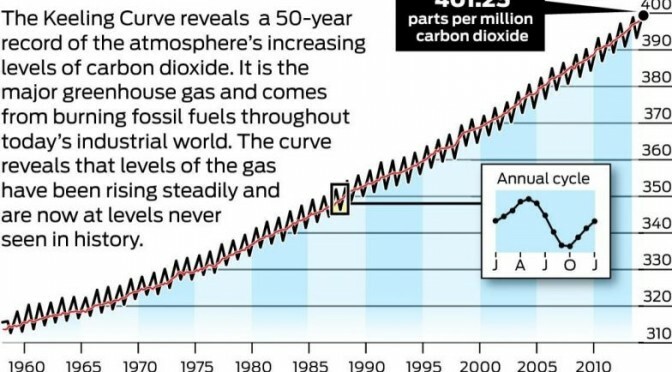 The record that reveals strikingly high levels of the gas is known to climate scientists as the Keeling Curve. It was developed by the late Charles D. Keeling, a climate scientist at the Scripps Institute of Oceanography in San Diego.